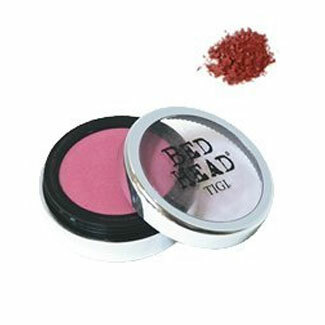 Don�t be shy, look cheeky and fresh all day long with this fantastic TIGI Bed Head Player Blush. Be an English rose with the dusky pink tones of this subtle TIGI Bed Head Player Blush in Shyness. Using a blusher brush gently sweep across the powder and apply subtly to your cheek bone area.